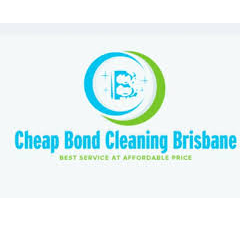 Cheap Bond Cleaning Brisbane will provide you the full services in a package deal or if you need only Bond Cleaning. We still have special deals running. We will arrange our professionals to do the cleaning for you while you can enjoy moving into your new property.